As every year at Rodriquez Consulting we are working to satisfy our clients need for reliable data on the Global Yacht Market. Unlike a few reasonably reliable researchers and data providers that focus solely on the Super Yacht segment (24mt or 30mt and above) we take into account the whole of the boating industry. 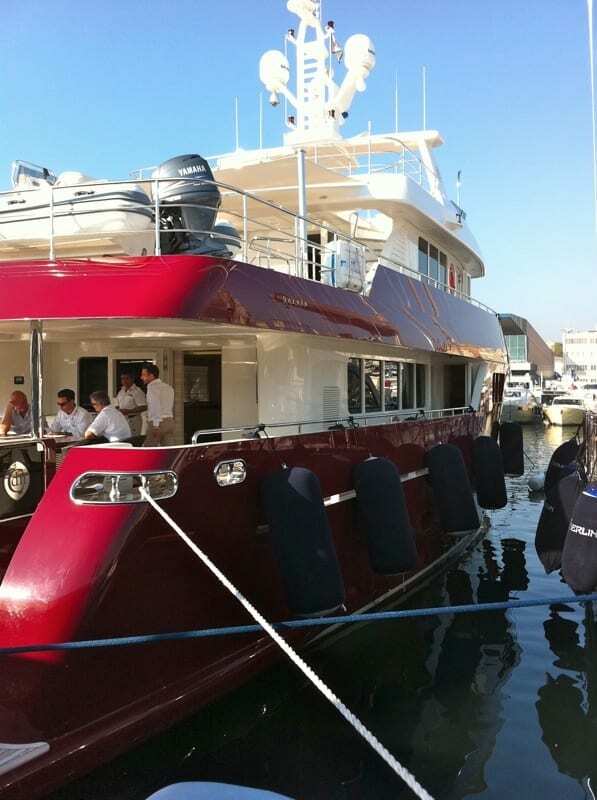 Althought the word yacht sounds to be referring to only the very large boats we believe yachting starts at as little as 8 meters, furthermore, given the volume of units that the smaller size segments can reach we believe it is of utmost importance to provide reliable data on these smaller size segments. In our 2014 research we will also be researching in details the private marinas, the yacht charter market with a double focus on both the sail yachts and the motor yachts but also the component suppliers and the repair and maintanace businesses. In 2013 we have established business relationships with some of the industry players of the global Yachting and Marine Anti-fouling paint industry, which has allowed us to develop a substabtial expertise in the coating industry.